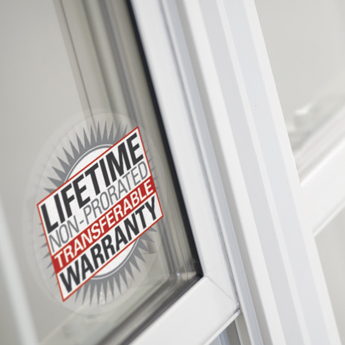 When you invest in the industry’s best designed and manufactured energy-efficient windows, you expect a warranty to match. Our fenestration products are manufactured using the highest quality PVC rigid vinyl and built by expert craftsmen. All our products are certified CAN-CSA-A440 compliant. Our warranties are effective on windows ordered subsequent to January 1, 2011 and supersede any and all prior published warranties.